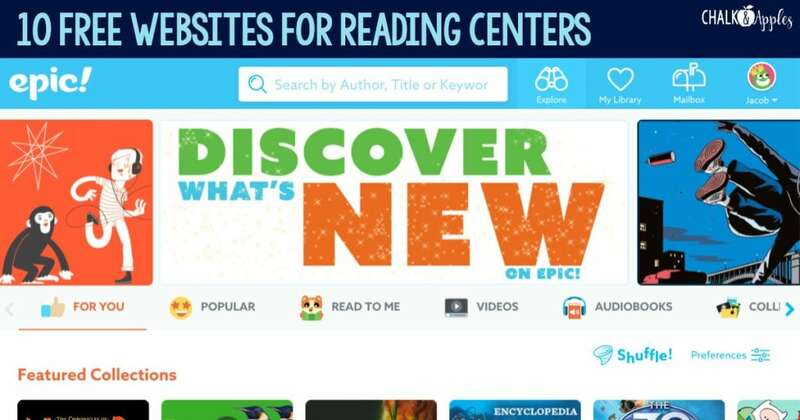 Epic is a collection of over 25,000 books, learning videos, quizzes, and more that students can access at school or home. Students get personalized book recommendations based on their age, level, & interests. These aren’t books you’ve never heard of either. 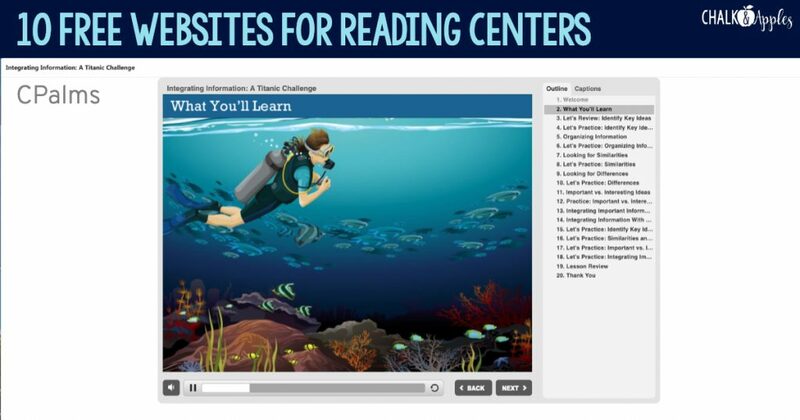 You’ll find well-known quality books your students can read on any device. 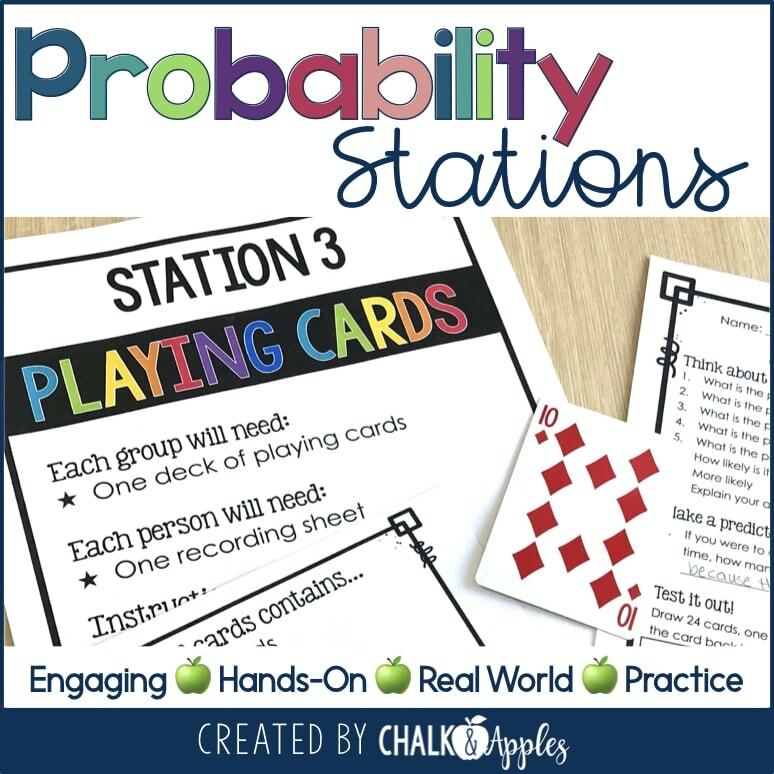 It’s totally free for teachers! Newsela is my go-to site for nonfiction articles for elementary students. The site features articles based on current events and has specific content for grades 2-6. 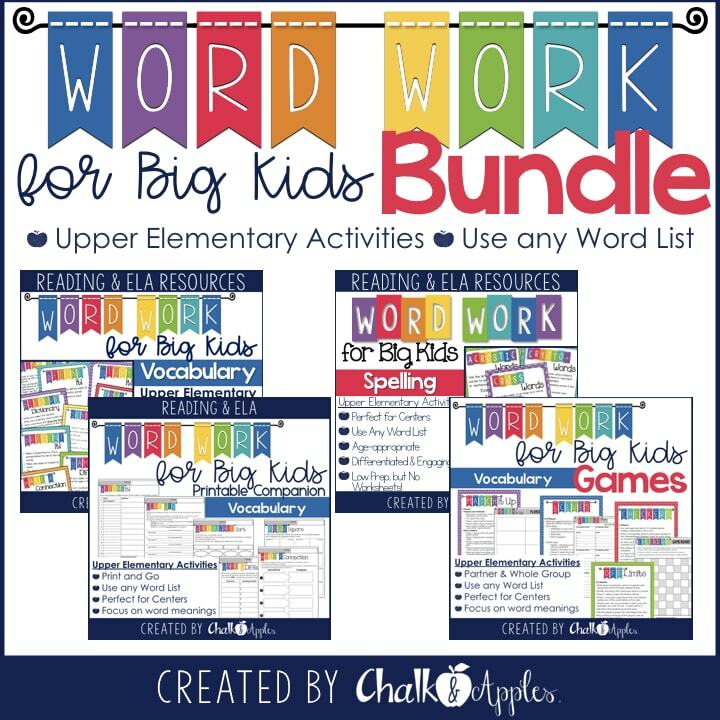 Quizzes, writing prompts, & vocabulary are included. 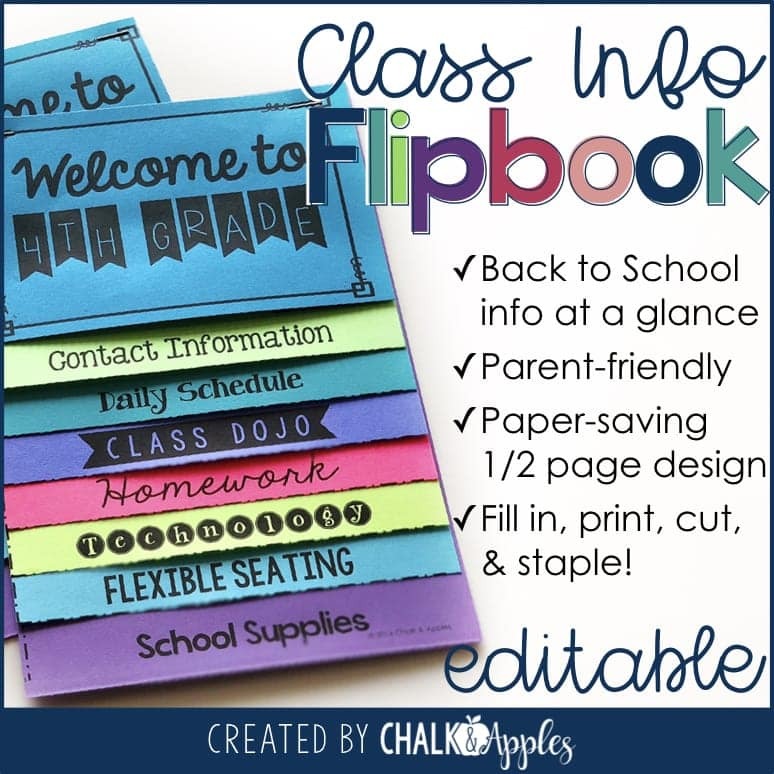 While there is a paid version available, the free account allows teachers to assign articles and students have access to all the quizzes and activities. 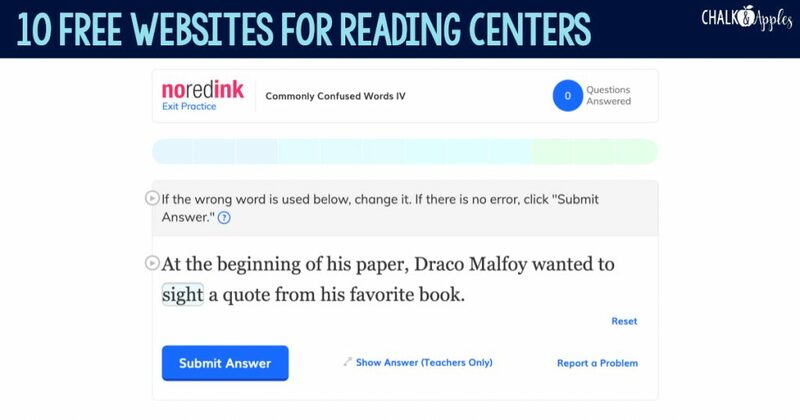 ReadTheory is an adaptive program that automatically assigns short articles to students based on a placement test. 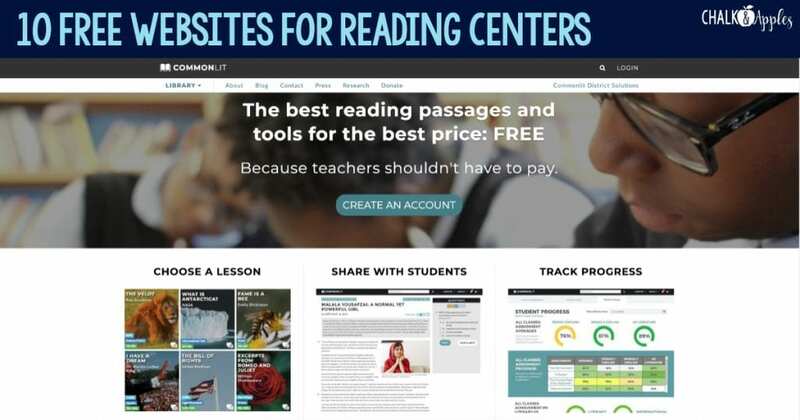 Once students begin using the site, harder or easier passages are assigned based on student performance. 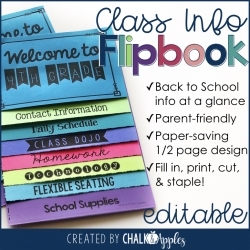 It’s quick and easy to set up since teachers don’t need to manually assign passages. 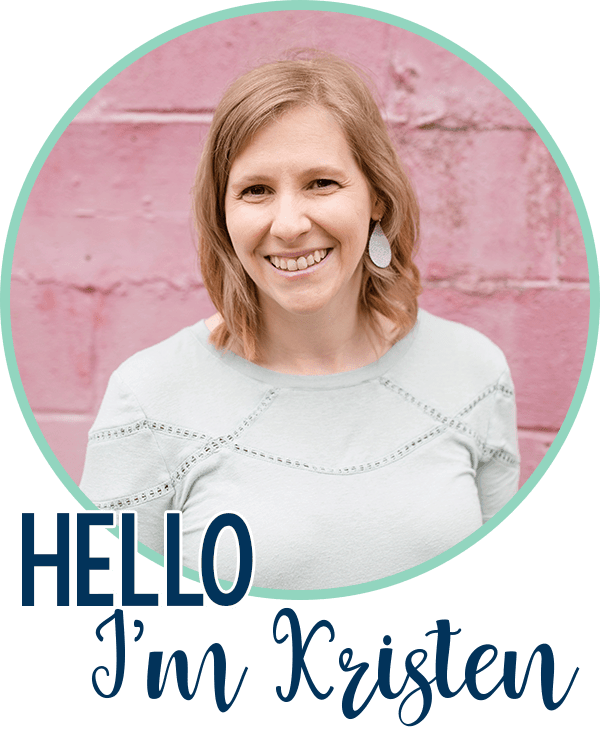 The placement test starts at a third grade level and quickly adjusts up or down based on whether the student is able to answer the comprehension question correctly. 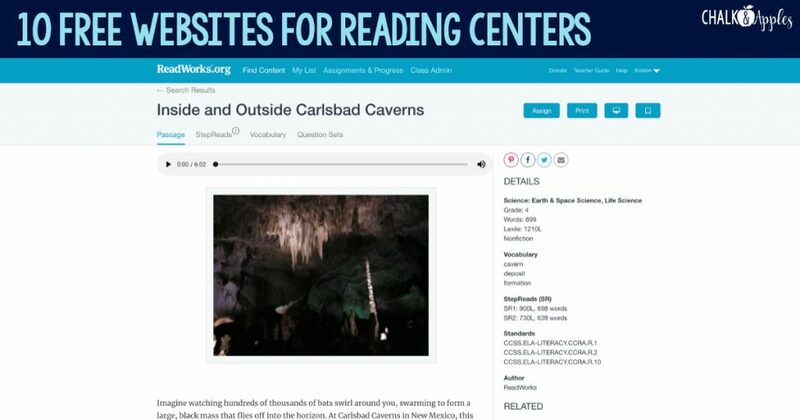 CPalms has a collection of free public resources students can use to practice reading comprehension skills. 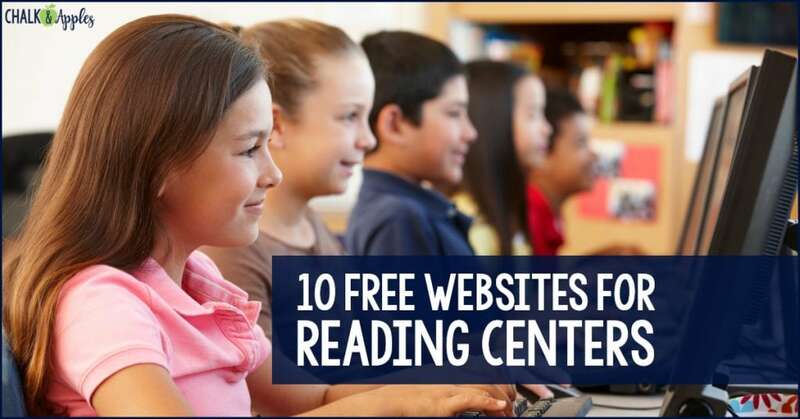 The site has a multitude of activities, resources, and website suggestions. I’ve found the most success by using the link above, navigating to my grade level, and choosing Original Student Tutorials. These require no login, and students can read the passages and answer questions on a variety of comprehension skills. Since this site is from Florida, the Florida Standards are included for each activity, but it’s very easy to read those and find the corresponding standards for your school. ReadWorks has passages available for grades K-12 and for a variety of topics including fiction and nonfiction. 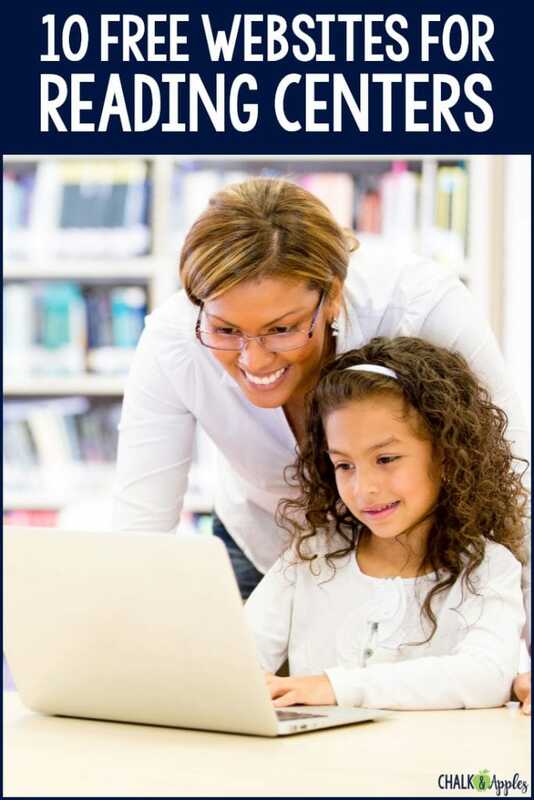 Students can complete assignments online. These assignments are automatically graded, and teachers get detailed progress reports. 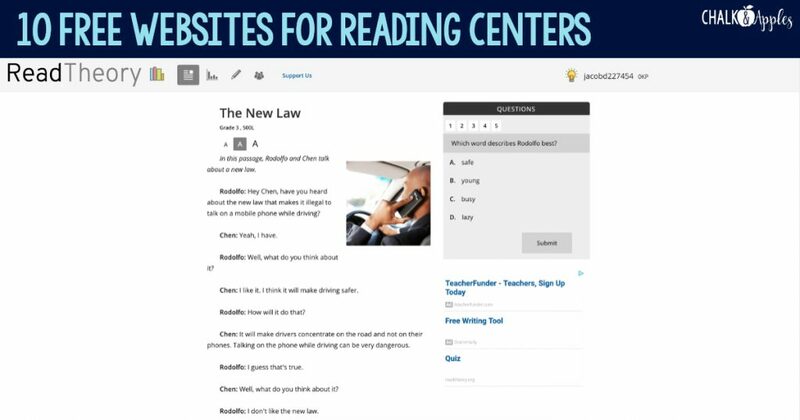 ReadWorks also has several options to differentiate passages to reach of your students, including on page supports as well as read aloud and scaffolded versions. Common Lit has articles and passages from real literature for grades 3-12. Teachers can choose a lesson to assign to your students and monitor their progress with easy to read progress reports. My favorite thing about Common Lit is that so many of the texts are real literature! You’ll also love the built-in accessibility shortcuts for students with IEPs and ELLs. 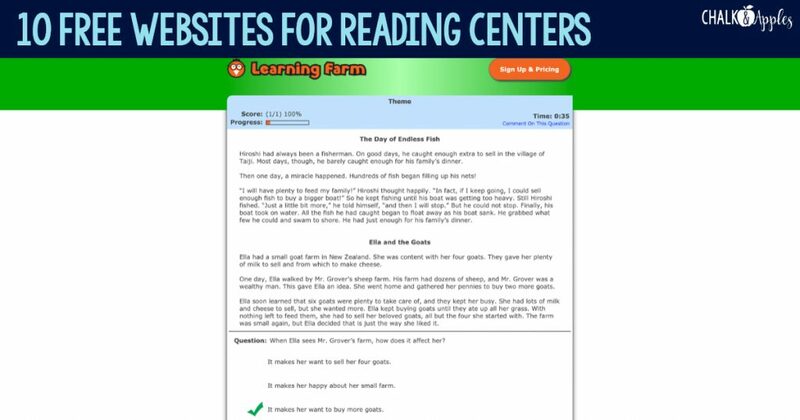 Learning Farm has ELA & Math content for grades 2-8. Everything is aligned to your own state’s standards and is computer-adaptive, so you know students are getting exactly what they need to practice. It’s very student friendly, with fun games to play after each passage. 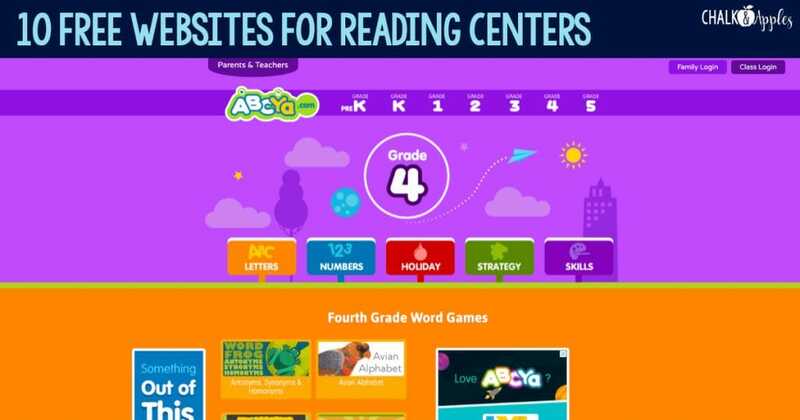 ABCya has lots of fun ELA, math, keyboarding, and strategy games. 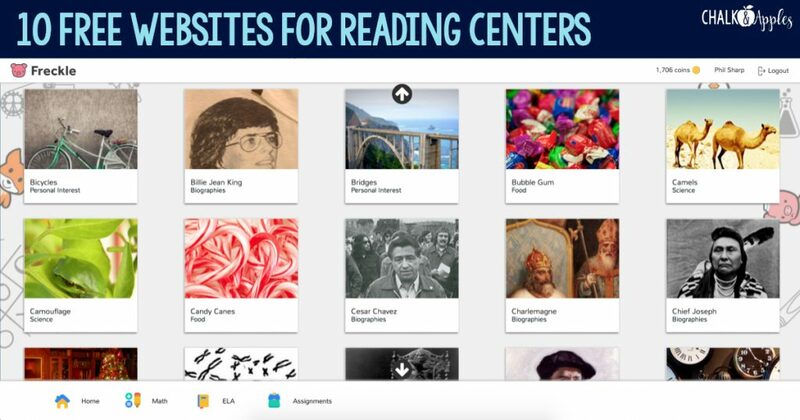 This site is definitely a little more to the “fun” side of things, which makes it perfect for using on test days when students need center activities that are a little less taxing. I love their word games as a fun Friday activity in the Word Work center. No Red Ink is a student favorite for practicing grammar & writing skills. When students log in for the first time, they choose several of their favorite TV shows, movies, books, etc. and all of the work they do features those characters and settings. Students love seeing their favorites in the work they are doing. Teachers can assign skills and topics, and then students complete the lessons and quizzes. You can check students’ progress at any point and see where they may need help. 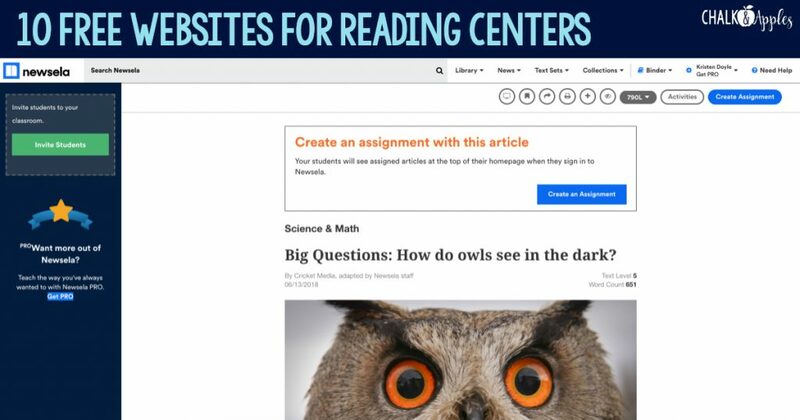 I’d love to hear what reading websites you’re using for centers. Share your favorites in the comments! My students are really loving Storybird! Thanks for this list. We also love Freckle.